Leagues have rules identifying which weight drops are permitted for play. Prior to choosing a bat, we recommend finding out if your league has a specific standard for bat weight drops in order for them to be permitted. For more information on league rules, please refer to the Leagues section. There are six major governing bodies for slowpitch softball. They are Amateur Softball Association (ASA), United States Specialty Sports Association (USSSA), Independent Softball Association (ISA), National Softball Association (NSA), International Softball Federation (ISF), and Senior Softball USA. The main three you need to know are ASA, USSSA, and Senior Softball USA as their standards vary the most. There are times where a Slowpitch bat is approved for all associations. *These are recommendations. Check with your coach/league official to find out what your league rules allow. A bat is a carefully-engineered tool that allows players to get the most out of every swing. Every component of the bat, from the knob to the end cap, is designed to maximize every ounce of performance. There are four main technical components you need to know for your bat: Material, Barrel Diameter, Construction and Weight Balance. One of the biggest influences on bat performance is its material. Slowpitch bats are traditionally made from metal, more specifically composite or alloy. Please read below to learn more about bat materials and how they affect performance. Barrels come in different sizes, and are measured by diameter. Barrel diameter is measured in inches and, like weight drop, certain leagues limit the size of a bat’s barrel. Please refer to the Leagues section on what your league requires. Generally, Slowpitch bats are found in a 2 ¼” barrel diameter. 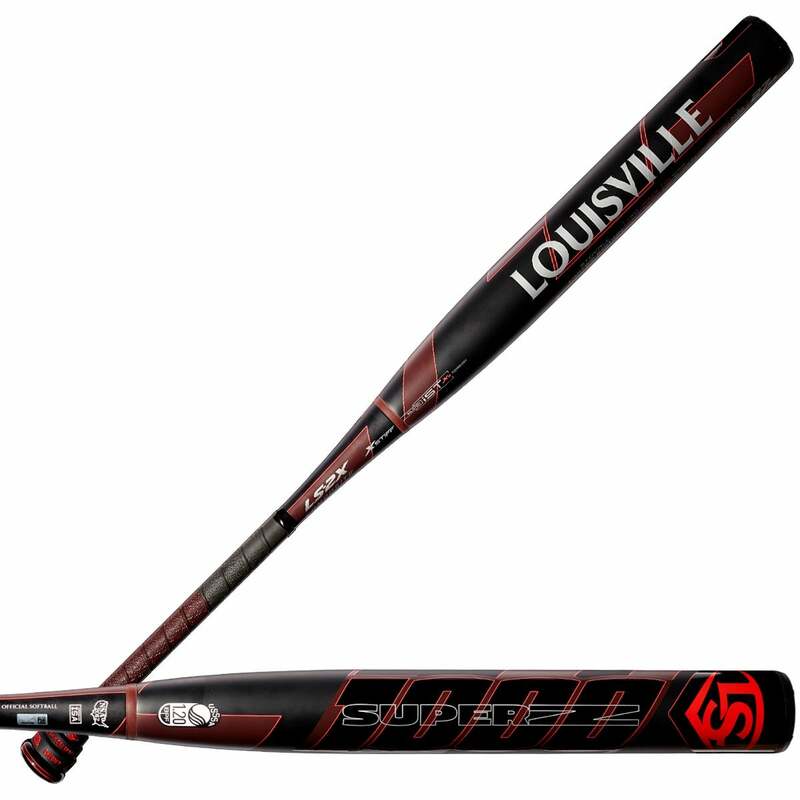 THE MASS INDEX DATA FOR LOUISVILLE SLUGGER SLOWPITCH BATS ARE THE SAME FOR THE 2016, 2017 AND 2018 MODELS.